How can mobile wallets go mainstream? In an ad-blocking world, what form will ads take next? And can Artificial Intelligence transform the Internet of Things from a fad to the new normal? 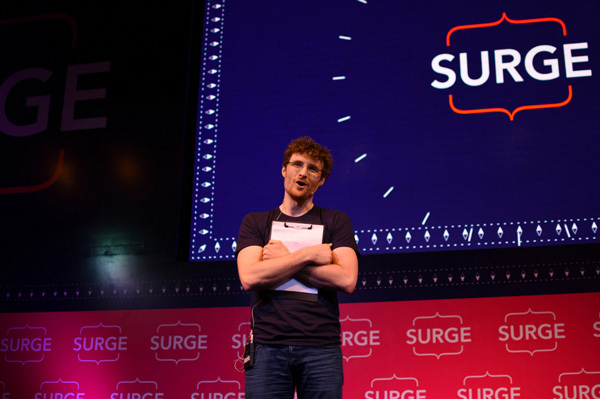 These were just some of the questions and topics debated at the first day of the SURGE Conference in Bangalore - the first event in India by Web Summit, the internationally influential tech and startup event. And the event is far more successful than even Web Summit thought it would be -in fact it's 12.5 times bigger than the first ever Web Summit which was held in 2010 in Europe. 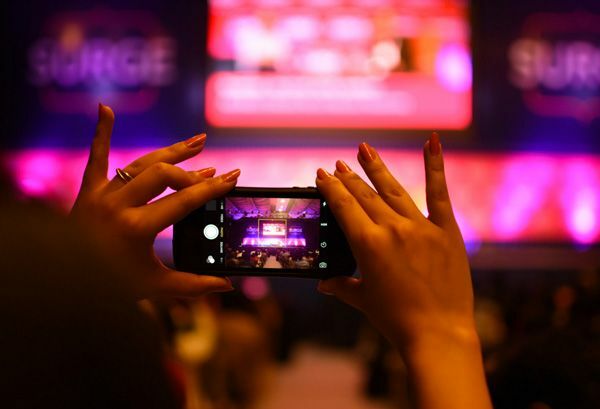 And that's no joke considering past Web Summit events such as RISE, Collision and MoneyConf have attracted speakers like Elon Musk of Tesla and SpaceX, Drew Houston, CEO of Dropbox, Peter Thiel and many, many more. In fact, Forbes calls it the "best technology conference on the planet". The list of speakers and investors attending the conference is pretty impressive. Nicolas Brusson, Co-Founder & COO of BlaBlaCar, Sachin Bansal, Co-Founder & CEO of Flipkart, Rohit Bansal, Co Founder & COO of Snapdeal besides big names like Dave McClure, Founding Partner of 500 Startups, Saul Klein, Founder of Seedcamp, Bharati Jacob, Managing Partner of Seedfund are in attendance as well. Cosgrave has already announced Surge 2017 considering the unprecedented success of the event. "We initially set an ambitious goal of hosting a 1,000-person conference in our first year in India - roughly 2.5 times the size of the first Web Summit in 2010, which was just 400 people. But the first SURGE is neither 400 attendees, nor 1,000 attendees. It's 5,103 attendees from 72 countries," Cosgrave says. "Something's clearly happening in India. And that something is not just big. It's huge." He's not wrong. Start-ups have been mushrooming across the country over the past few years and events like these provide networking opportunities like no other. But better yet, it gives the 433 start-ups who signed up for the event access to investors - who are otherwise much harder to get in touch with. There are over 200 investors in attendance, and several of them can be found on the PITCH stage where 40 startups are battling it out in a very Shark Tank-like manner. The conference also gives startups access to industry insiders, over 290 journalists from across the world and others, giving them a chance to understand how to better market their products, build on capital and learn from the mistakes from others. For a startup to showcase their wares at SURGE, the early bird prices was a $500 which later bumped up to $1,000 - a price that most felt was justified. The city has built on its impressive IT services legacy to emerge as the tech entrepreneurial hub of the nation by playing host to five of the 8 homegrown unicorns - Flipkart, Ola, InMobi, Quikr and MuSigma. The other three unicorn Indian companies - Snapdeal, restaurant discovery startup Zomato and mobile wallet startup Paytm - are based in New Delhi. In all there are 140 unicorns globally with cumulative valuations of $503 billion. Uber leads the pack with a valuation of $50 billion. Bengaluru is the bedrock on which the country's $146-billion IT sector that houses global brands like Infosys and Wipro was built; and this has kicked off a virtuous cycle. MNCs flocked in big numbers to set up R&D outposts to leverage its technology talent pool. The city houses 350 global captive centres, including Target and Shell, of 1,000 such centres in India. In fact, the city figures in the top 20 cities in the world in the startup ecosystem ranking. Day 1 of the two-day conference saw the launch of India's first smart scooter - the Ather Energy Scooter - replete with a touchscreen dashboard that can be synced to your phone to offer personalised driver profiles. 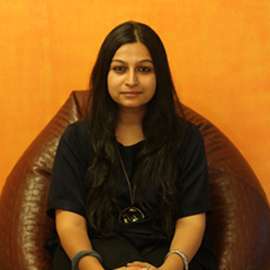 Powered by a Lithium-ion battery that can be juiced up pretty quickly, it's the brainchild of Ather Energy, a graduate of the IIT Madras incubator. The product has received the backing of some notable folks, including Flipkart founders Sachin and Binny Bansal and the Technology Development Board of the Indian government. Most of the speakers focused on speaking about the challenges they faves while building ther brands, offering lessons to those in the initial struggling stages themselves. Language-learning app Duolingo's co-founder Luis Von Ahn spoke of difficult it was for engineers to crack the best ways to teach a language before they managed to crack the system. Which is why with their app you can now learn a new language in 34 hours (if you put your head down and go for it). In fact, Duolingo (now the world's primary language-learning app) will soon launch a new testing app to help replace some of the standardised testing models which demand $200 for a test with a $20 test. The next step is to get their tests recognised internationally to help with easier college admissions around the world. Ambarish Mitra, the founder and CEO of Blippar spoke one how his company is leading the charge in augmented reality and artificial intelligence to bring a whole new dimension to being mobile. Rohit Bansal, co-founder of Snapdeal, spoke to Sourav Majumdar, from Forbes India to discuss the 'virtual marketplace' and what is next in Snapdeal's future as one of the hottest companies in India. But more than just the talks at the various stages, the event is focused on getting people to network to help their startups move up the ladder. And that's exactly what Paddy Cosgrave and his team provide.